Understanding the 80/20 rule doesn’t just apply to business. 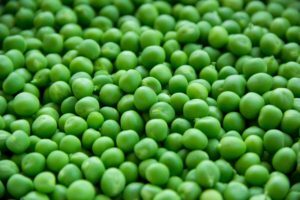 It’s everywhere; time management, effort & results, growing peas, relationships, project management, customers, employees, products, etc. you name it and the 80/20 applies. I’m going to send you off to Josh Kaufman for a brilliant (short) explanation of Pareto’s Law; the 80/20 rule. Josh wrote The Personal MBA and has curated the business reading list I’ve come across. Here’s the list of the 99 best business books all carefully organised into categories. If you liked this post why don't you share it!